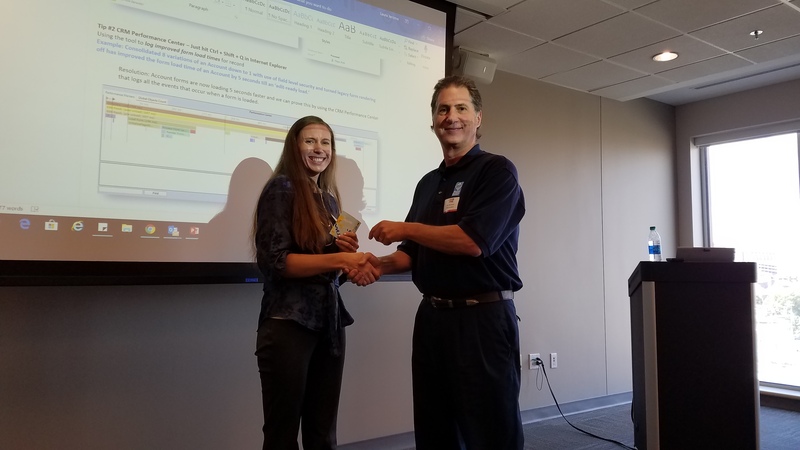 For this quarter’s CRMUG meeting’s user Tip or Trick, Summer Anderson presented 2 tips on how her company, Children’s Hospital Association is using KingswaySoft to help them manage file uploads and a second tip on Form Load Performance measurement. Several self-service tools for CRM users in various departments: bulk file upload mechanisms with necessary validation and error reporting that identifies data mapping points that are discretionary for users to self-resolve. One User story: Hey Summer, a new Hospital joined – we have an excel file of Contacts and their various functional roles we need imported into CRM! Resolution: the self-service portal allows users to attach their own files they need mapped or audited in CRM and processes the data every 2 hours: sending the notifications and any errors to the users to correct. An example of an error notification sent to a user: There is already an active Contact in CRM with that first and last name at that Organization, but the email address and job title differ. Does the contact in CRM need to be updated or do you need to create a new unique Contact? This is a decision highlighted for the business to make, not IT and the errors can also be resolved in a self-service mechanism. Resolution: Account forms are now loading 5 seconds faster and we can prove this by using the CRM Performance Center that logs all the events that occur when a form is loaded. 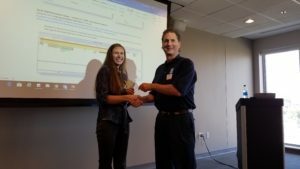 At each quarterly meeting, our company, CRM Innovation sponsors the User presented tip or trick and awards the presenter with a $50 gift card. At the last quarterly meeting the presentation was on Folder Tracking of Emails and Appointments.